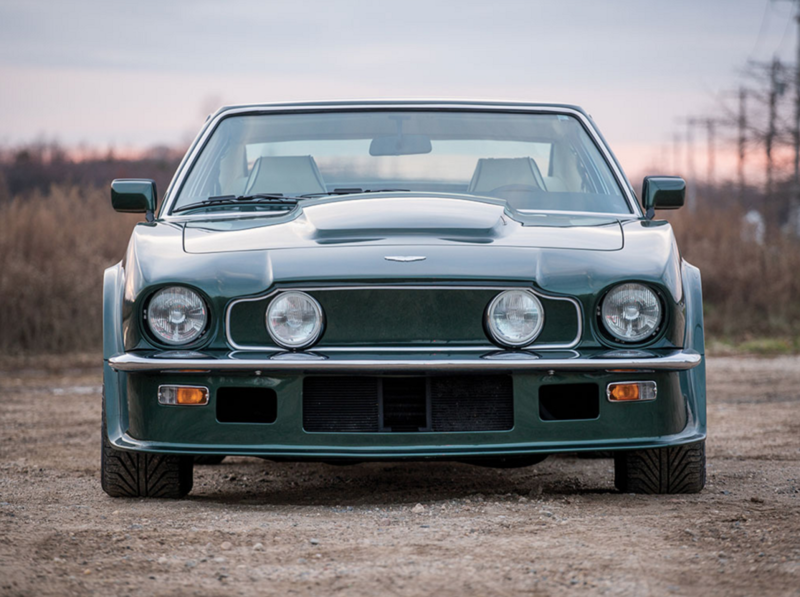 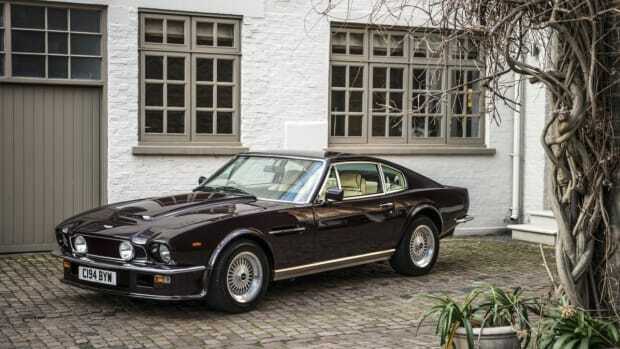 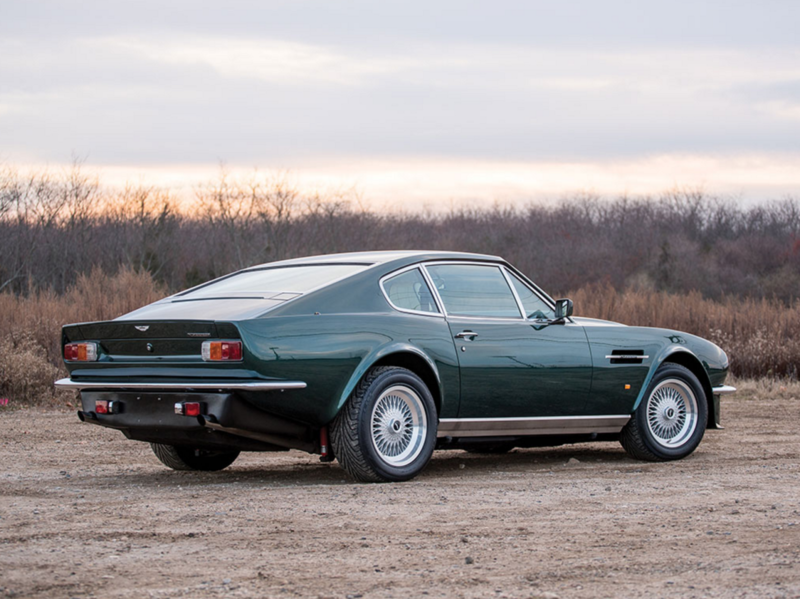 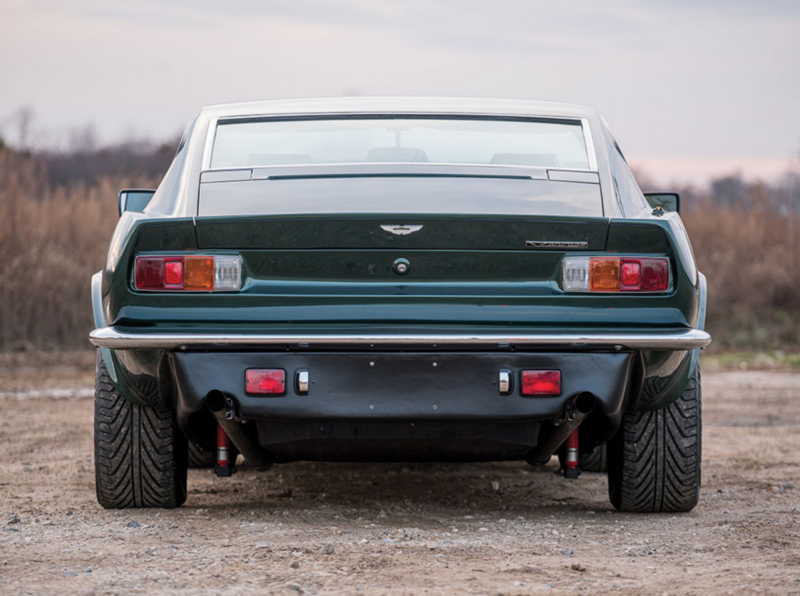 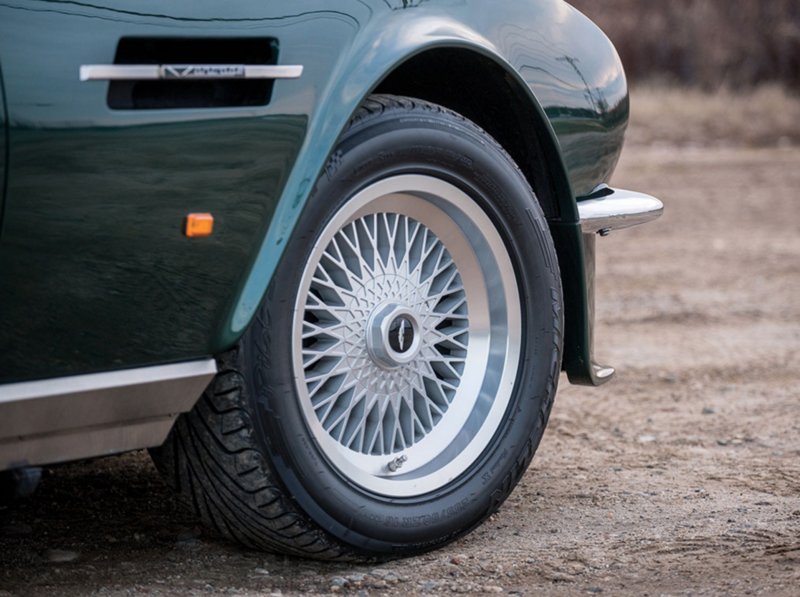 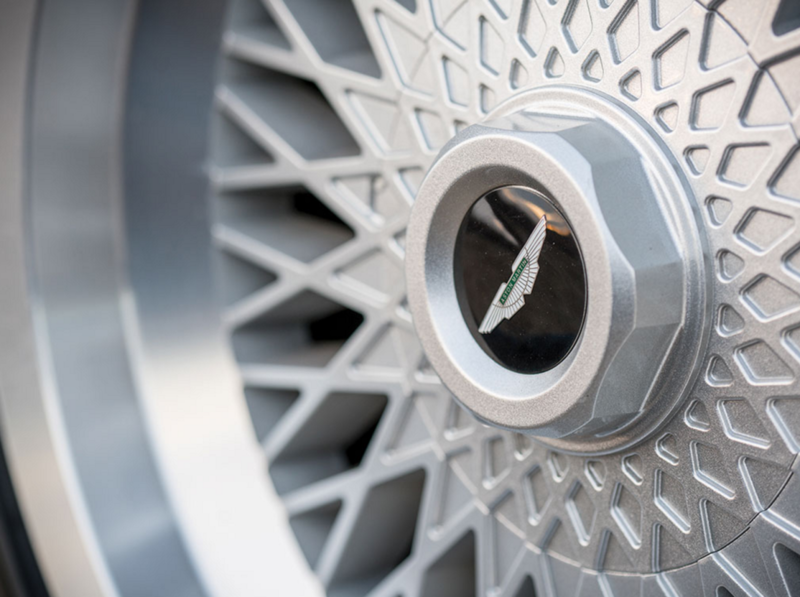 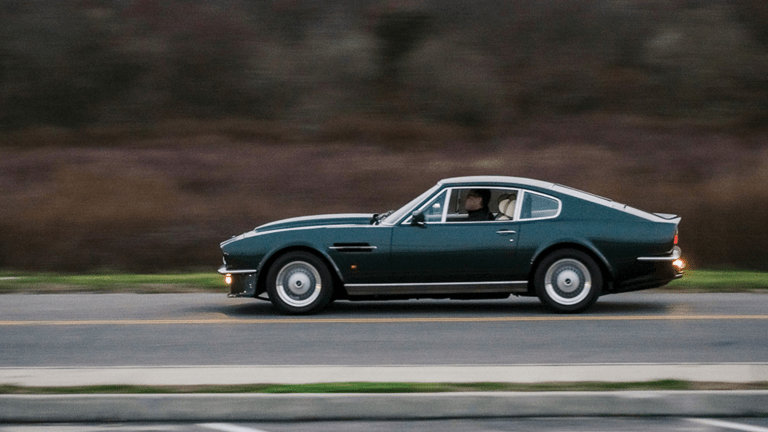 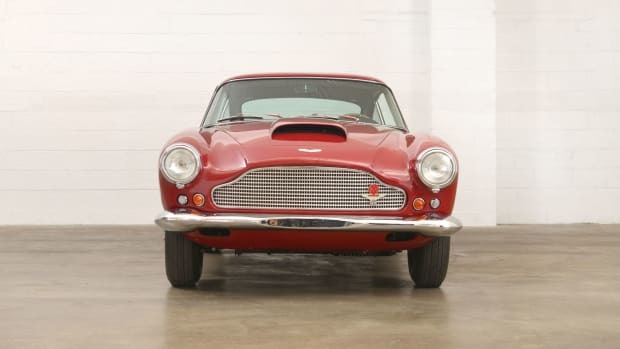 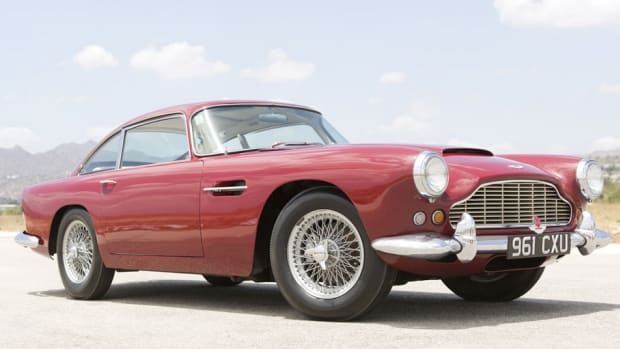 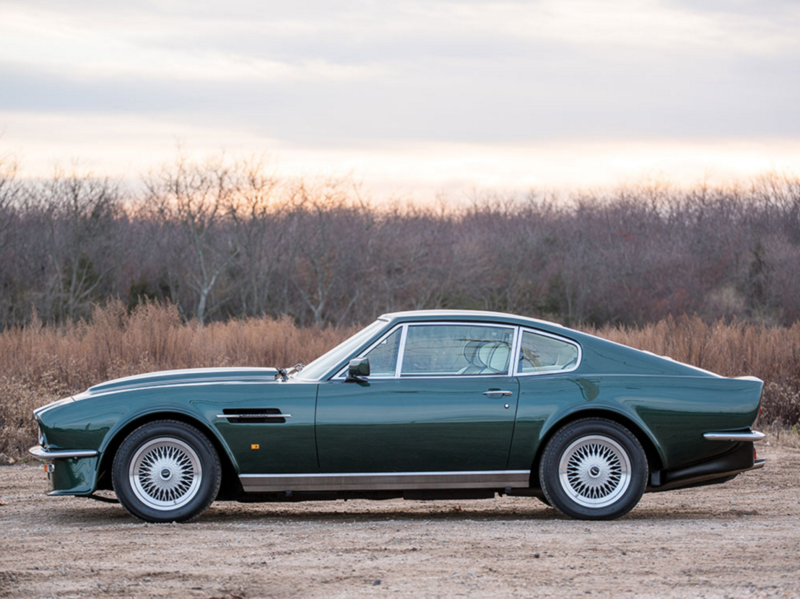 It's hard to get cooler than this Aston Martin V8 Vantage 'X-Pack' made famous by Timothy Dalton's take on 007 in The Living Daylights. 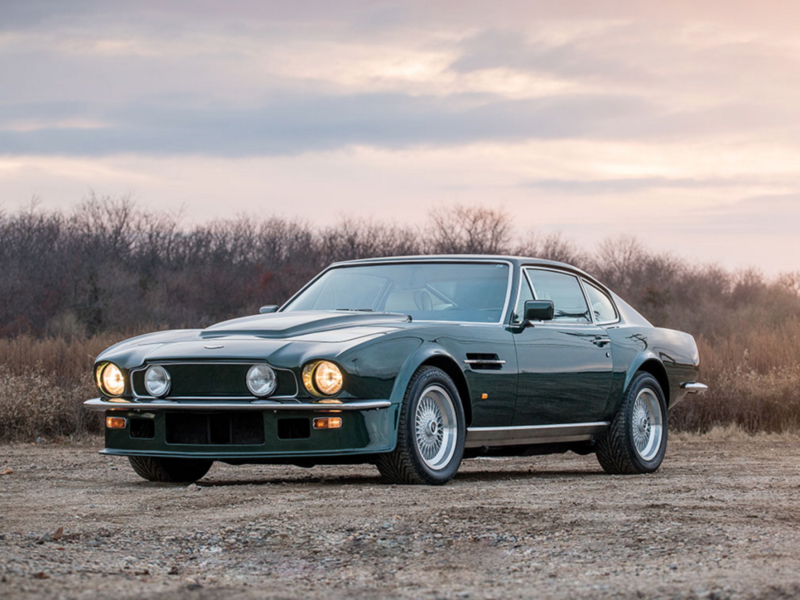 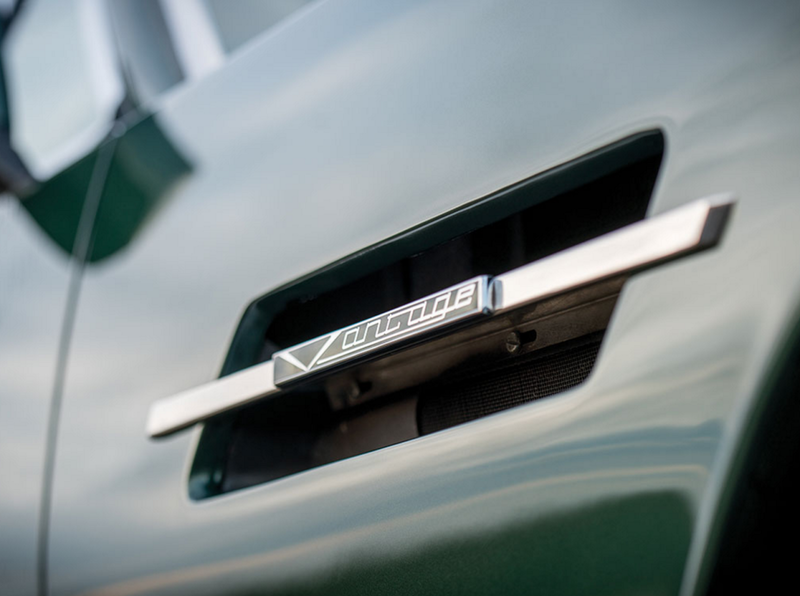 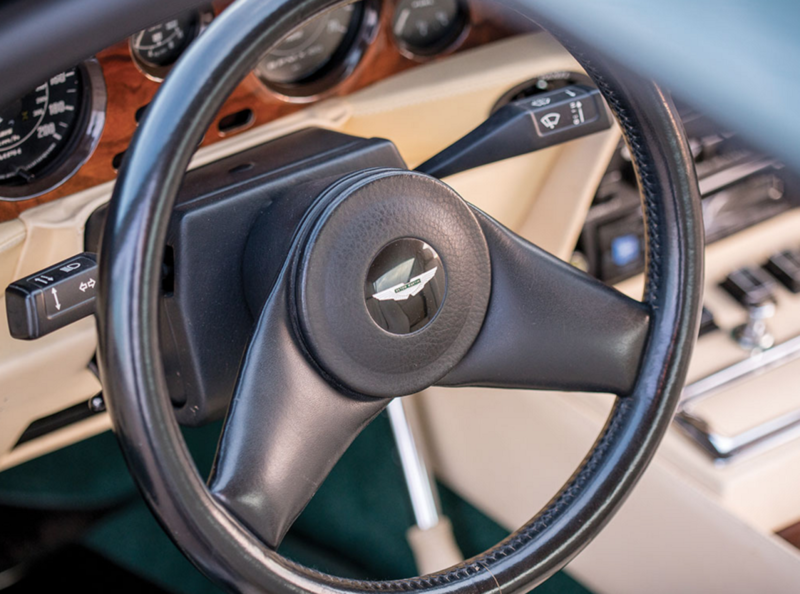 Circa 1987, this gorgeous ride comes complete with a powerful engine, beautiful dark green paint job, and some of the best automotive lines we've ever seen. 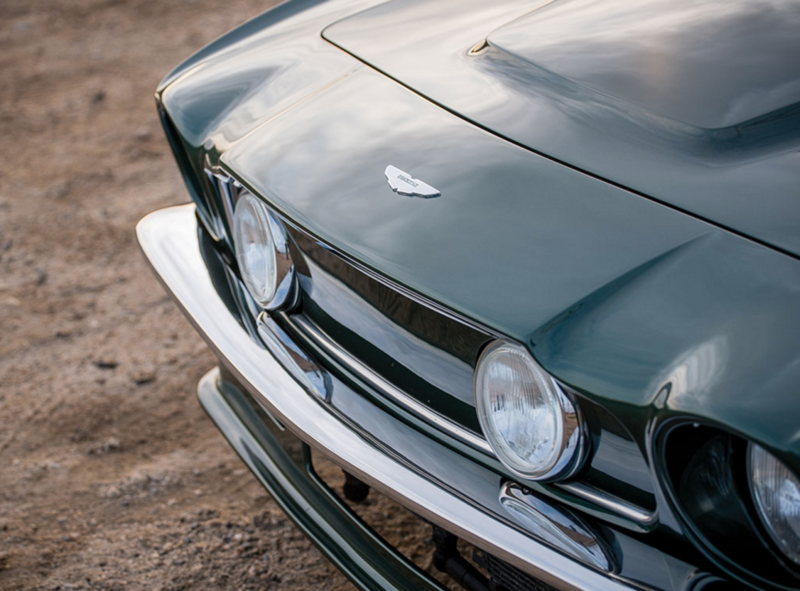 If a Ford Mustang and a modern Aston Martin hard a baby, it would look like this.